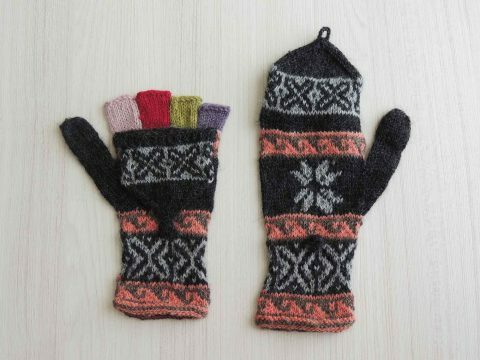 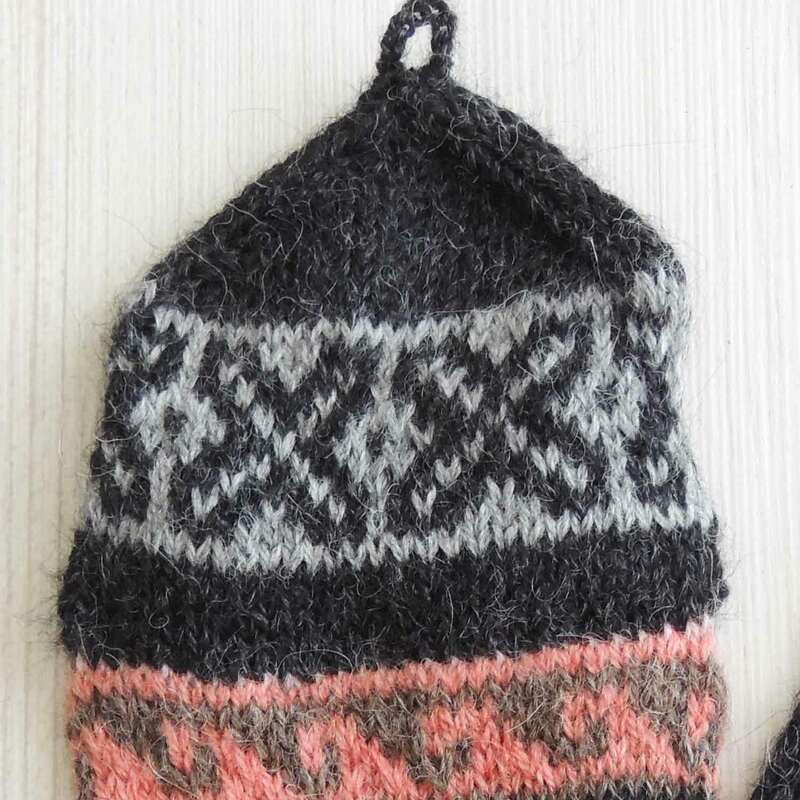 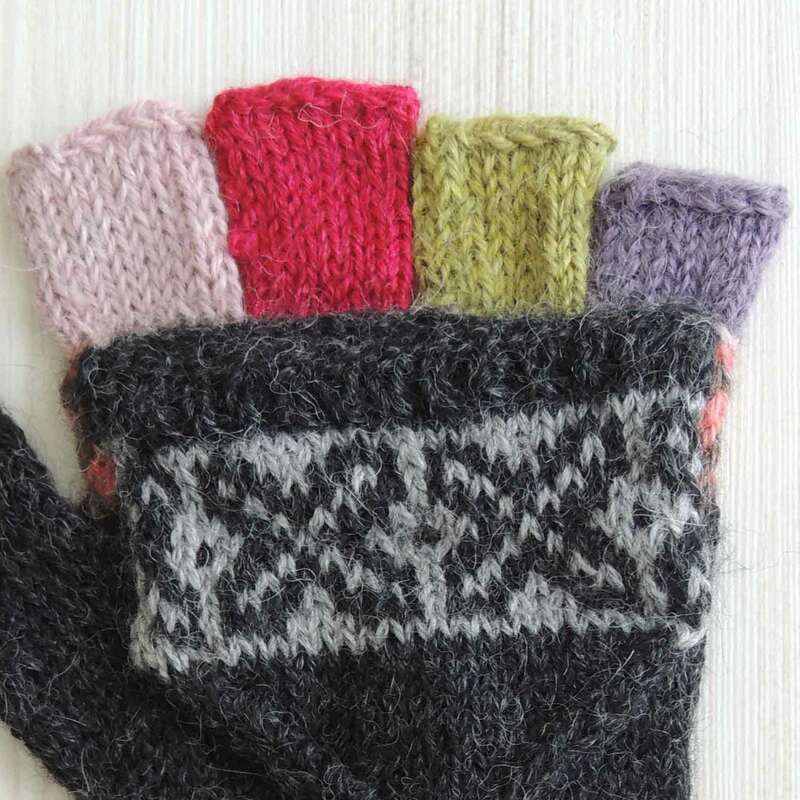 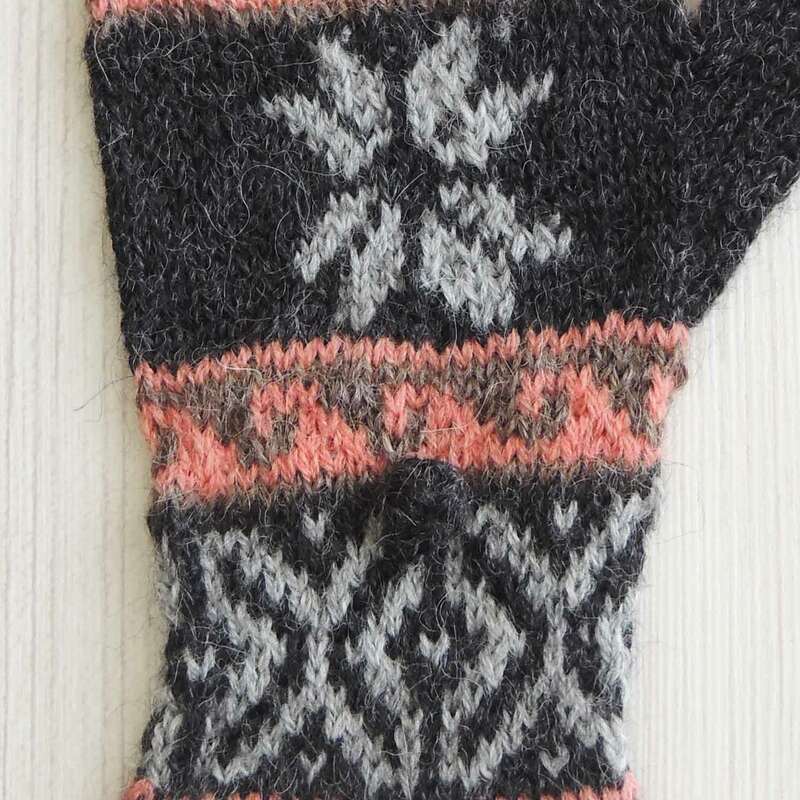 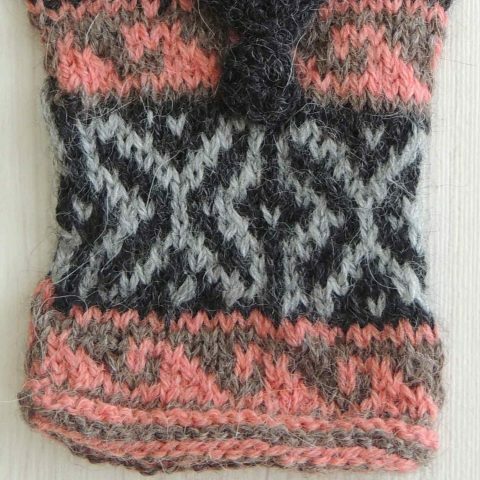 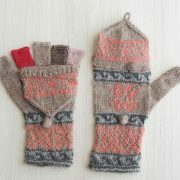 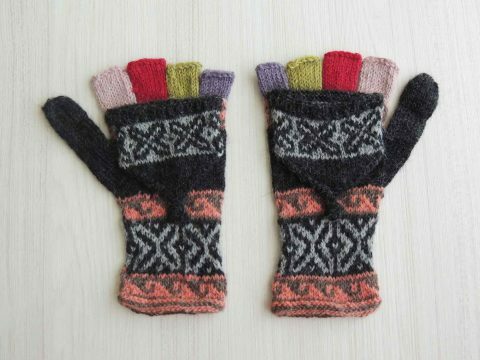 Women’s hand knitted convertible mittens with multicolor pattern. 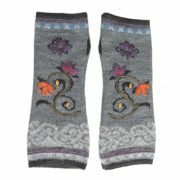 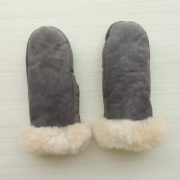 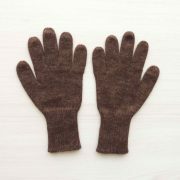 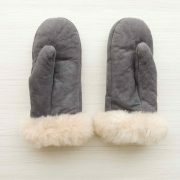 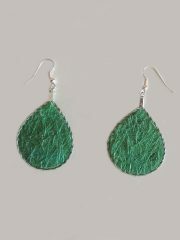 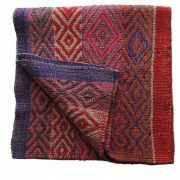 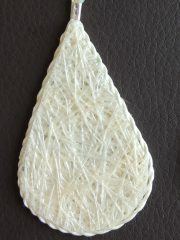 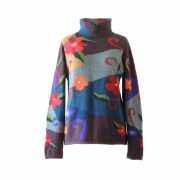 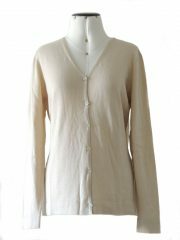 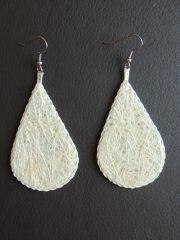 Made by made by women in Peru of 100% alpaca wool who is dyed with natural paint made from plants. 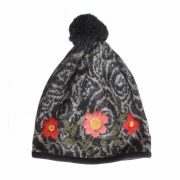 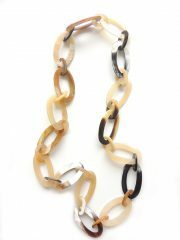 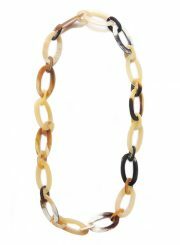 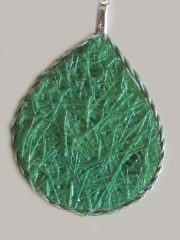 Fair trade and sustainable product with respect for people, animals and nature.